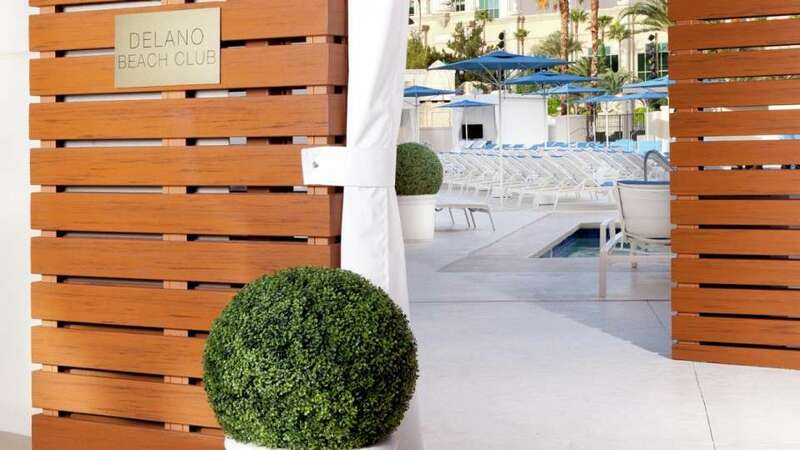 Exclusive to Delano Las Vegas guests, Delano Beach Club is a luxurious pool club with whimsical elements and personalized services synonymous with the boutique hotel. 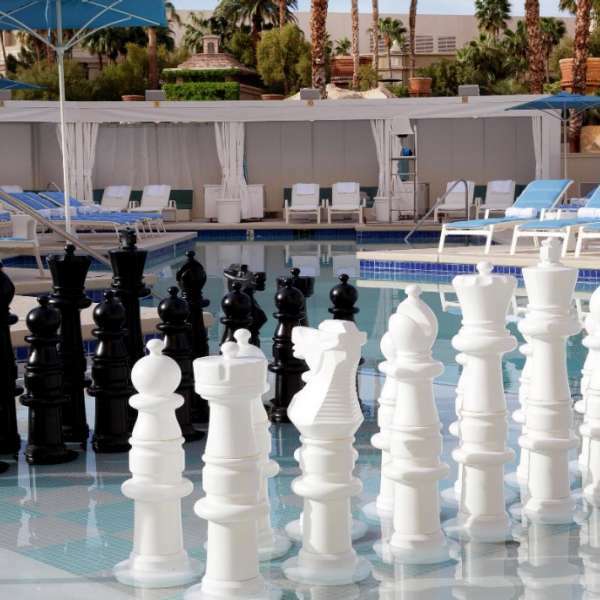 Featuring a submerged chess board, signature cocktails, and chaise lounges, our beach club offers guests the options of a lively atmosphere or an exclusive retreat. 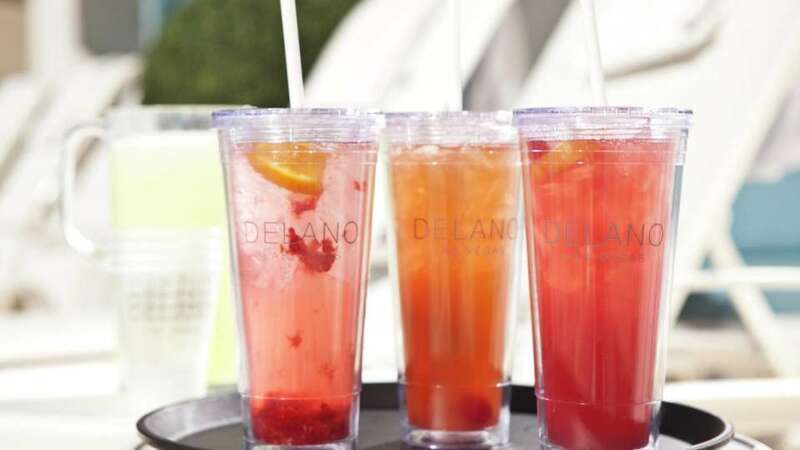 For guests seeking a change in scenery, Delano Beach Club is just steps from the sand and surf of Mandalay Bay Beach, Moorea Beach Club and DAYLIGHT Beach Club. 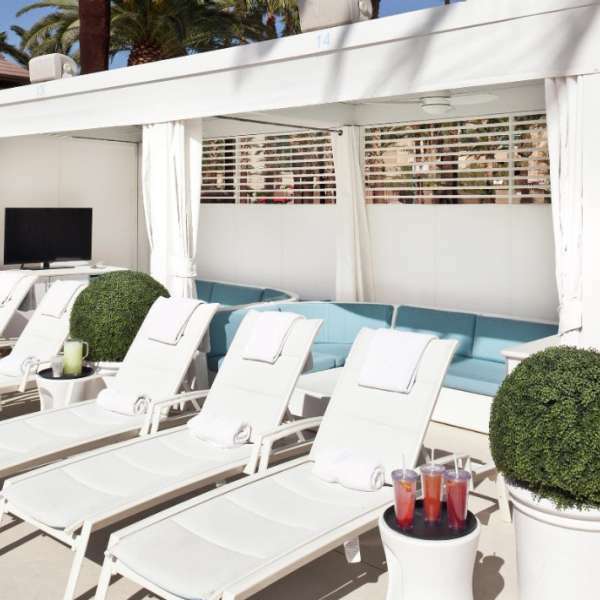 Exclusive to Delano Las Vegas guests, Delano Beach Club is a luxurious pool club with whimsical elements and personalized services synonymous with the boutique hotel. *Contains (or may contain) raw or undercooked ingredients. Thoroughly cooking foods of animal origin such as beef, fish, lamb, milk, poultry or shell stock reduces the risk of foodborne illness. Young children, the elderly and individuals with certain health conditions may be at a higher risk if these foods are consumed raw or undercooked. All prices are subject to prevailing sales tax. pool and 100 rentable cabanas, day beds, bungalows and personalized villas. Overlooking this expanse, the Beachside Casino offers three indulgent stories of glass-fronted, climate-controlled gaming, private living and luxuriating. 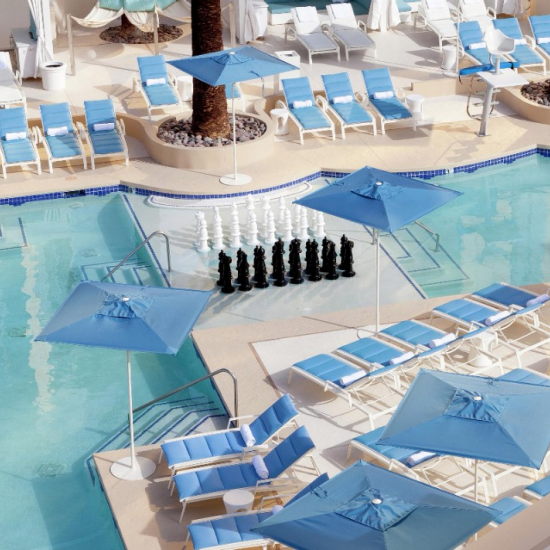 Also set among Mandalay Beach is the Toptional™ Moorea Beach Club, with exclusive dipping pools, cushioned chaise lounges, relaxing day beds and a private pavilion. From May through September, our Beach Concert Series invites music lovers to bring their blankets or wade in the surf as they listen to some of the biggest touring acts. For an overview of the Beach, download our Beach Area Map. 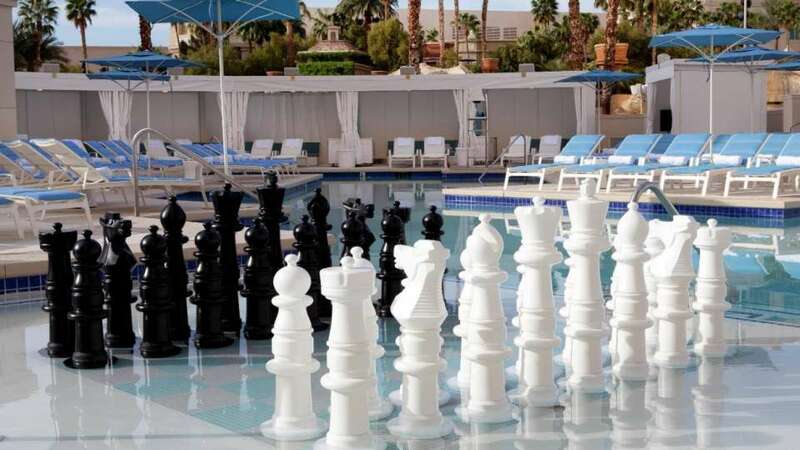 Click here to view more details on Mandalay Bay Beach. 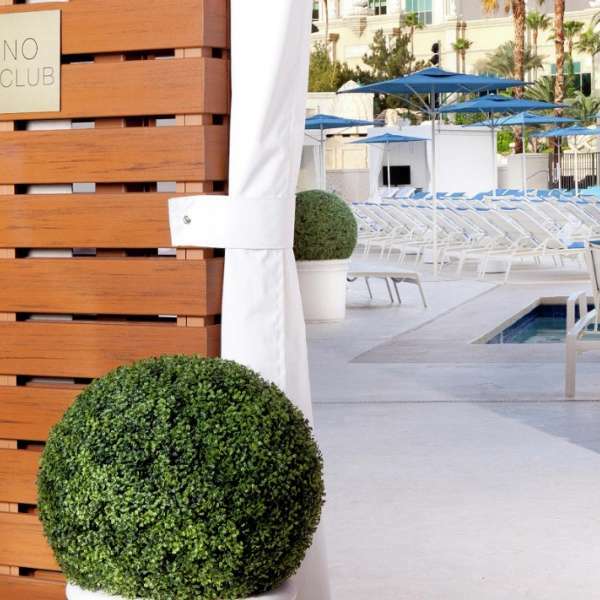 Moorea Beach Club provides a private, sophisticated European bathing experience. 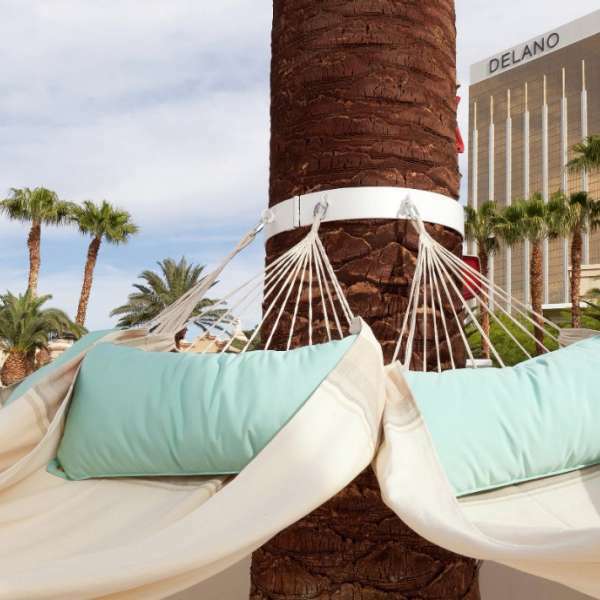 Enjoy Daylife with fantastic views of the Toptional™ beach, cushioned chaise lounges, poolside massage services and the most attentive personal attendants in Las Vegas. 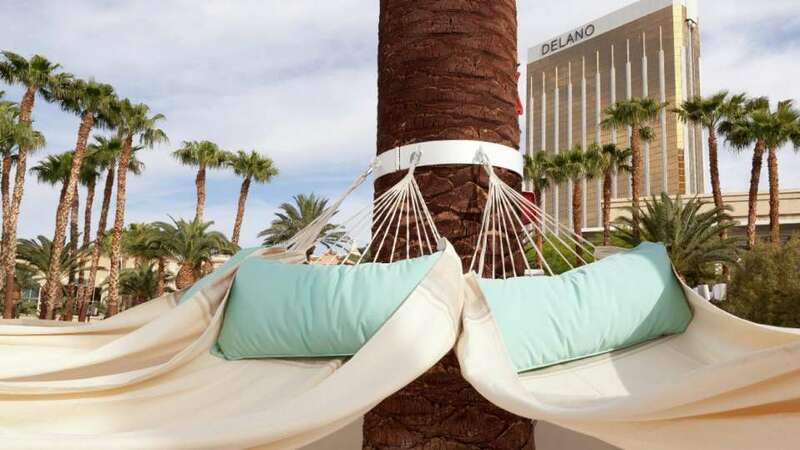 Moorea features day beds, opium beds and pavilions available for a daily fee. Rental fees do not include club admission. Guests must be 21 years or over to enjoy the Moorea experience. 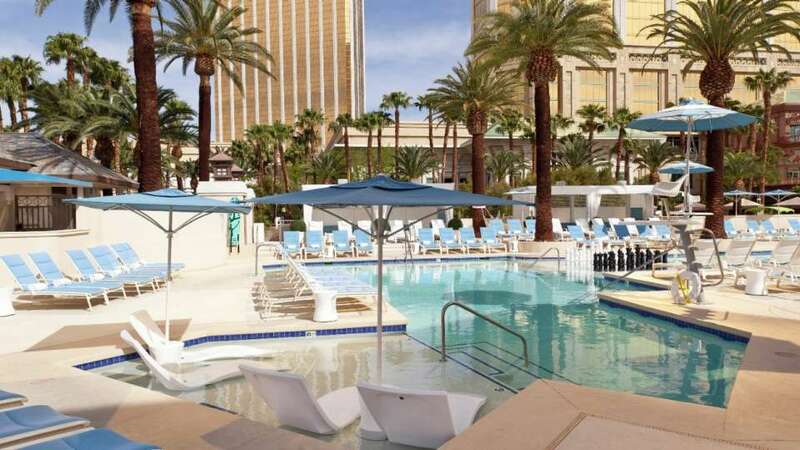 Click here to view more details on Moorea Beach Club. 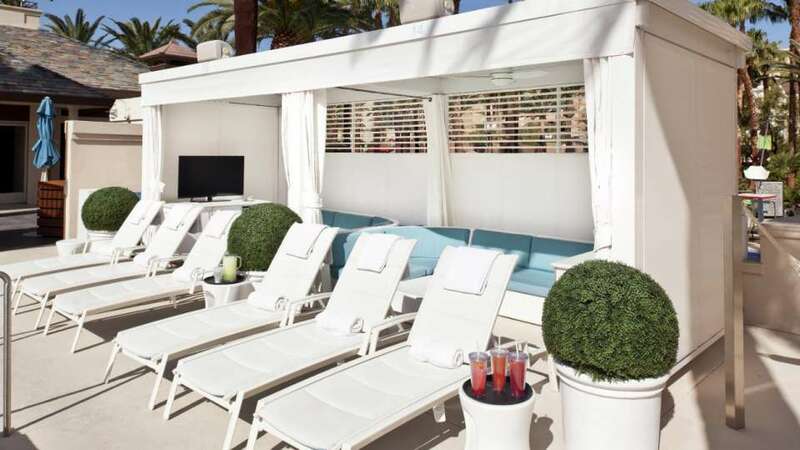 DAYLIGHT Beach Club debuted last summer at the Mandalay Bay Resort and Casino in Las Vegas as the first-of-its-kind revolutionary open-air entertainment and nightlife destination. The stylish, unprecedented space revolutionized the daylife and entertainment scene by combining the most sought-after DJs - Skrillex, Alesso, Sebastian Ingrosso, Axwell, Baauer and Nicky Romero, among others-with a specifically designed venue featuring a luxurious 4,400 square-foot pool,1,500-square-foot elevated stage with un-obstructed sightlines, 70 daybeds, 25 cabanas and bungalows, six LED screens, plus signature cocktails and cuisine. A departure from traditional Vegas pool parties, DAYLIGHT Beach Club became the ultimate outdoor destination under the sun or stars of Las Vegas.DAYLIGHT begins the 2014 pool season with the addition of two new VIP pools including a 448-square-foot pool to service the north side cabanas and a 245-square-foot pool to service the south-west side cabanas. 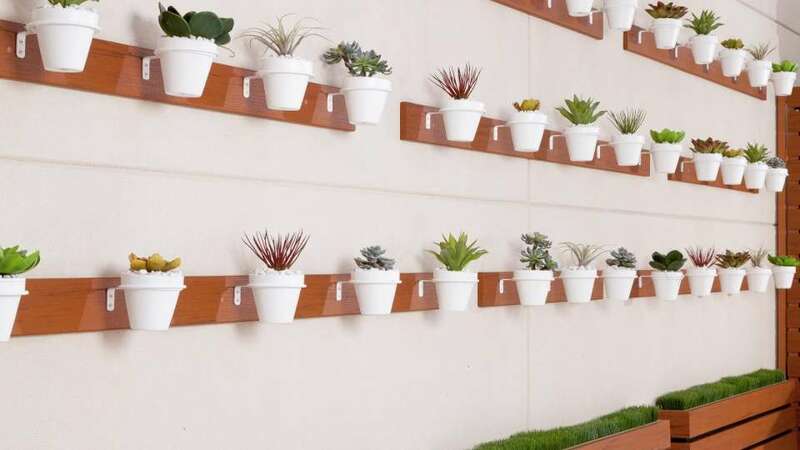 In addition, lush horticulture has been added to the already impressive space. 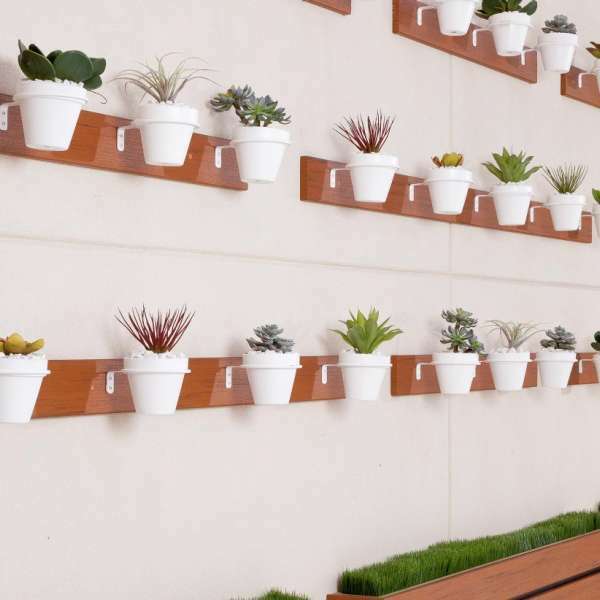 Click here to view more details on DAYLIGHT Beach Club. Walk to Mandalay Bay elevator corridors. Take elevator to Beach Level. Walk towards Spa Mandalay and exit to beach path. 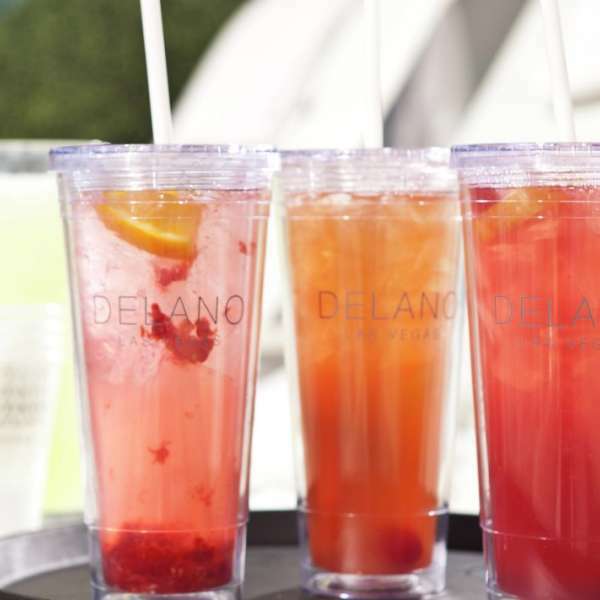 Delano Beach Club is located at Mandalay Bay Beach Entrance.